All voices are important for a sustainable world. Different stakeholders have different roles supporting the growth of the Bioeconomy. Imagine what we can do if we unite forces. 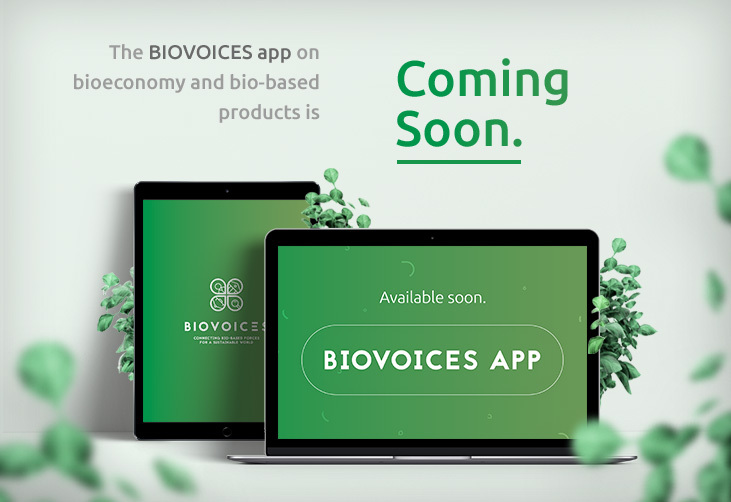 Help us to unleash the potential of bio-based products and applications learning and talking about their benefits. Do you want to receive more information about the project and its activities? The name collected through this form is intended to only identify you in the contact request and will not be shared with third parties at any time. Your email address will not be shared with third parties and will only be used to provide you with a response to your contact request.